A dog in Tampa, Florida attacked its owners, leaving them hospitalized, when they attempted to put a sweater on him. The pit bull named Scarface only ceased his vicious attack when the owners’ son stabbed the pet in the head. 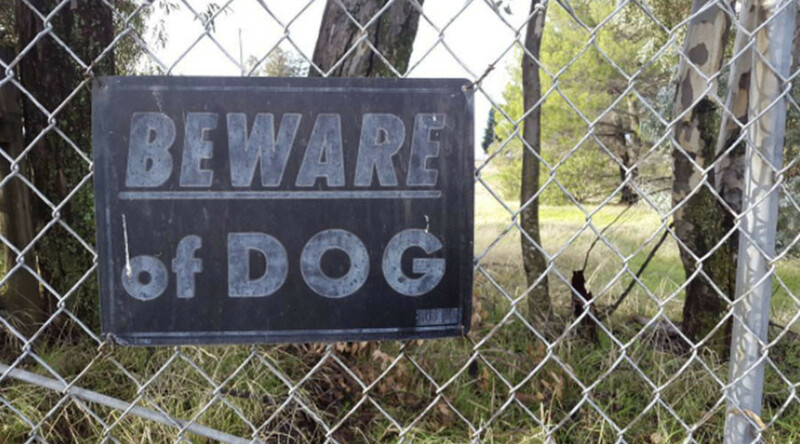 The dog, who according to neighbors did not have a history aggressive behavior, attacked its owner, 52-year-old Brenda Guerrero, in her backyard when she was attempting to put an unwanted sweater on him, reported WFTS. Her husband, Ismael Guerrero, attempted to stop the attack, but was overcome by Scarface, according to police. Their 22-year-old son then intervened, stabbing the dog in the neck and head with a knife, giving his parents an opportunity to escape. Despite being stabbed and tasered, Scarface managed to make his way into the house, where two children had been isolated in one of the rooms. In their follow-up attempts to subdue the dog, police shot Scarface with a tranquilizer gun, as well as a bean bag gun, and a second Taser. Authorities eventually captured him with a catch pole. THIS IS WHY I DON'T BUY A PITBULL. ALL PITBULLS ATTACK OWNERS AND PPL. REGARFLESS OF WELL TRAINED OR NOT. Scarface’s fate is unknown and it remains to be seen if the dog will be euthanized. Covered in his own blood, and that of his owners, video shows the dog being taken away by Animal Control, not wearing the disputed sweater.